MDToolbox-Rx Mobile is a certified mobile e-Prescribing solution designed to work on today’s mobile devices such as smartphones and smaller tablets. 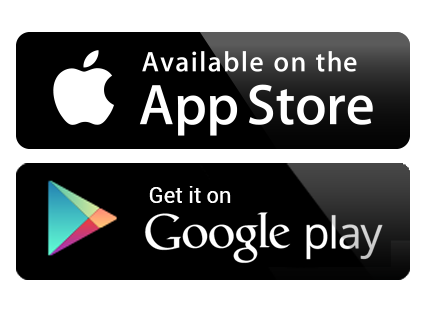 Get the app for iPhone, iPad, Android and more. Specific mobile design makes sending an electronic prescription from your mobile device a breeze. 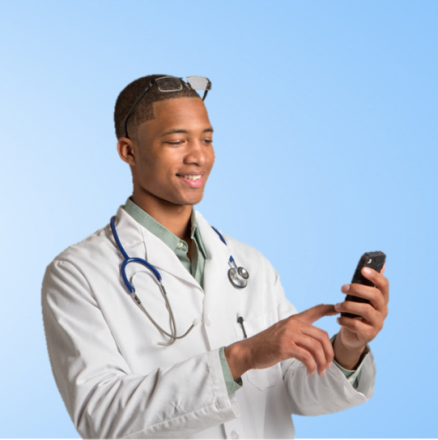 The web-based mobile e-Prescriber can be used anytime and anywhere you need it. The office, clinic, home, patient home visit, anywhere! Respond to electronic refill requests from pharmacies. Drug-drug, drug-allergy, drug-condition, and duplicate therapy alerts keep patients safe. Customizable prescription favorites lists make e-Prescribing from your mobile device quick and easy! A dosing reference and calculator are built right in to the mobile prescription writer. No need to go searching for the information or find a calculator. Access a complete drug reference library including monographs right from your phone.